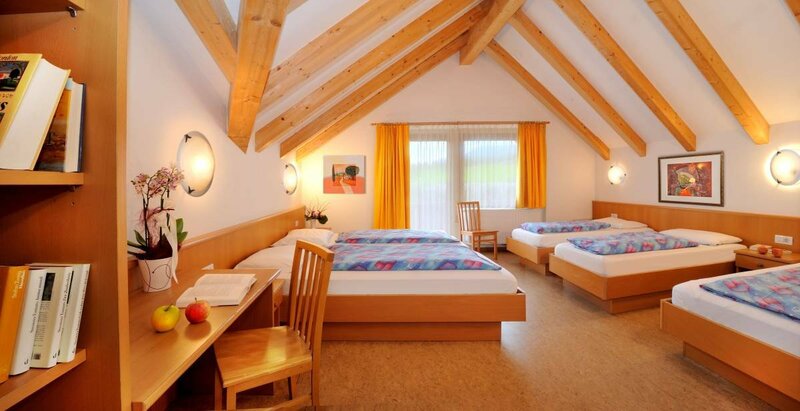 Quietly situated on the sunny plateau above Bressanone, the Sonnenhof with its 29 rooms and 2 holiday apartments offers plenty of space for youth groups, school trips and families. 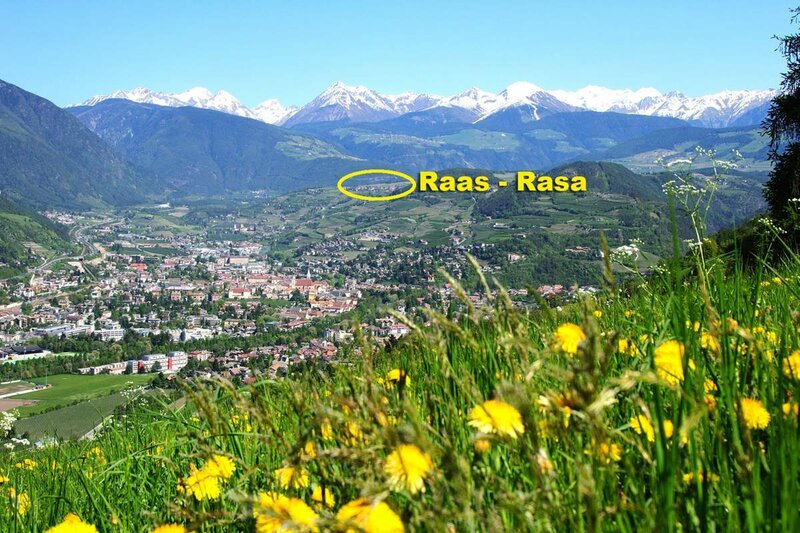 The group hotel in the village of Rasa provides modern facilities and comfortable interiors. Bright and friendly – spacious single, double and multiple rooms welcome you here. 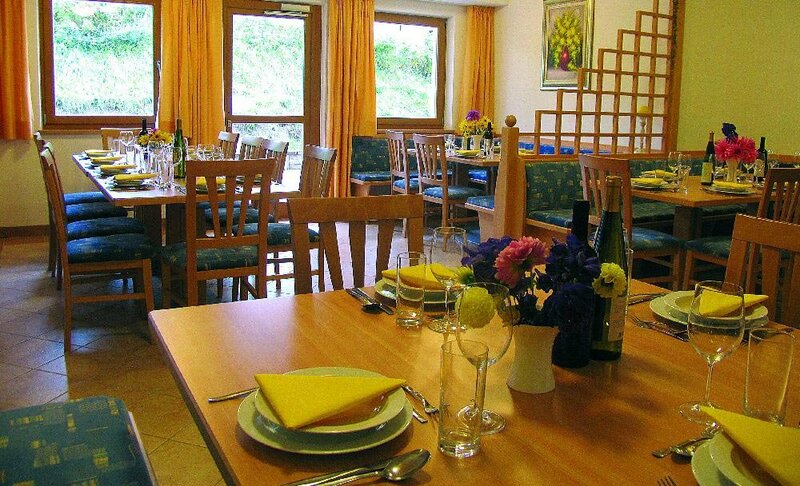 In the light-filled dining room, guests may enjoy a rich breakfast buffet in the morning and a convivial dinner in the evening. The cosy ambience in the rooms and in the three dining rooms welcomes you back to your holiday residence after an eventful day in the mountains of South Tyrol. Our guests do not need to worry about creature comforts. You may choose between bed and breakfast, half board and full board during your group trip to South Tyrol: breakfast buffet, lunch boxes and a 3-course evening meal offer the perfect choice for every taste.